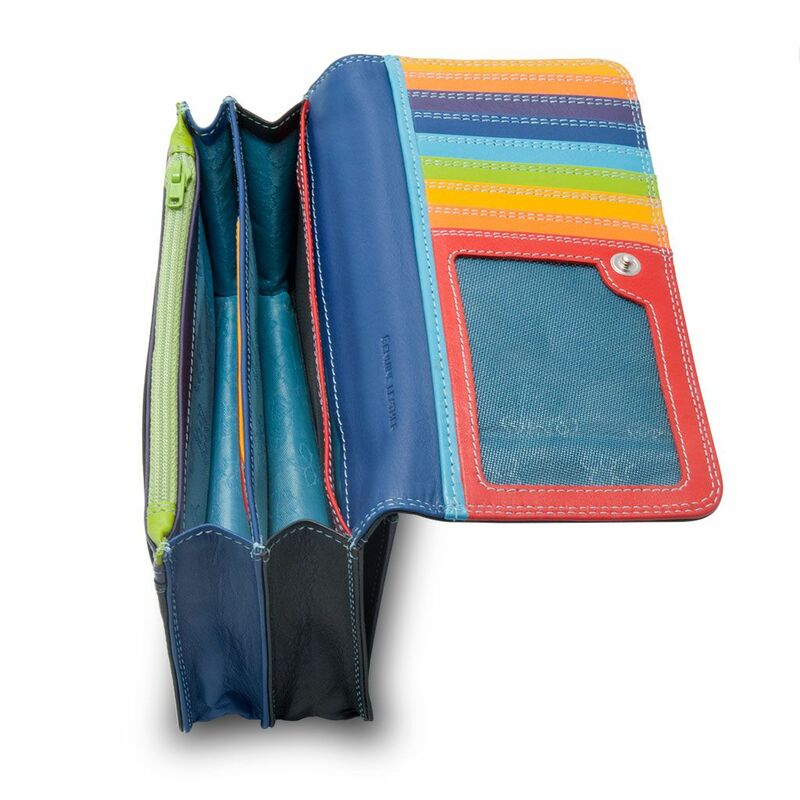 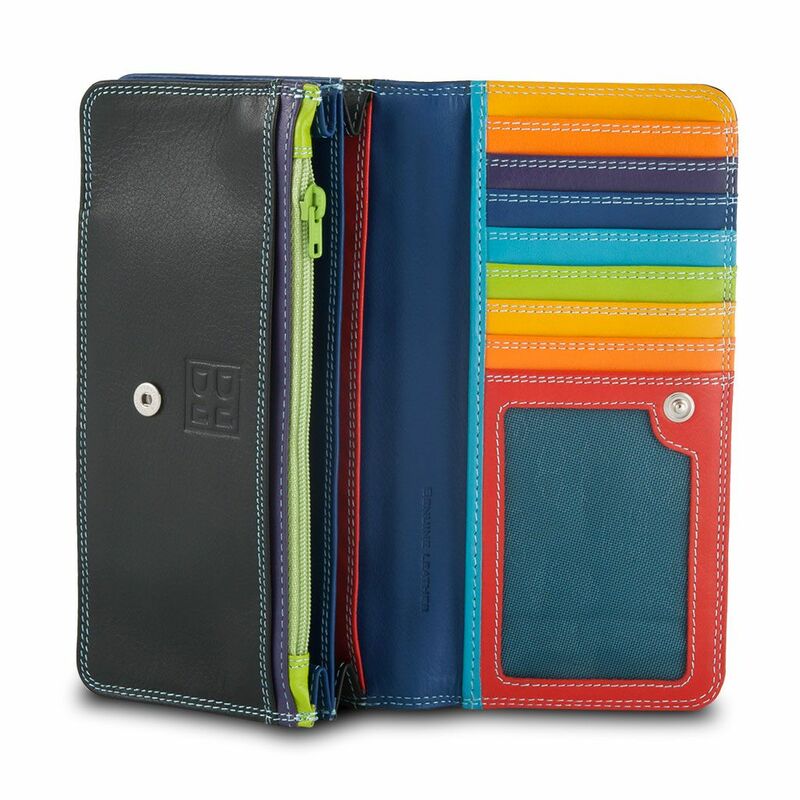 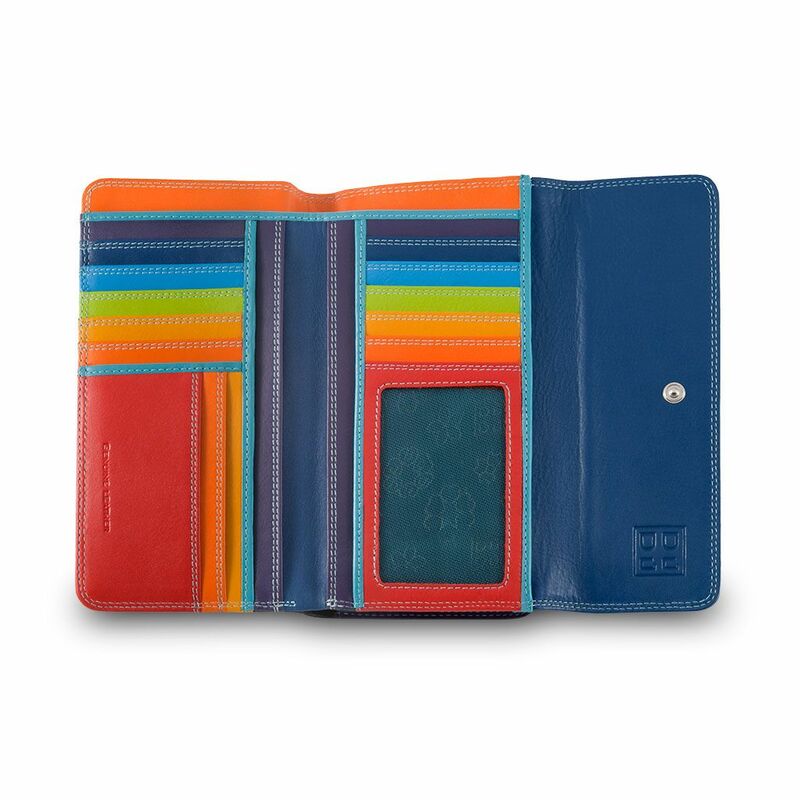 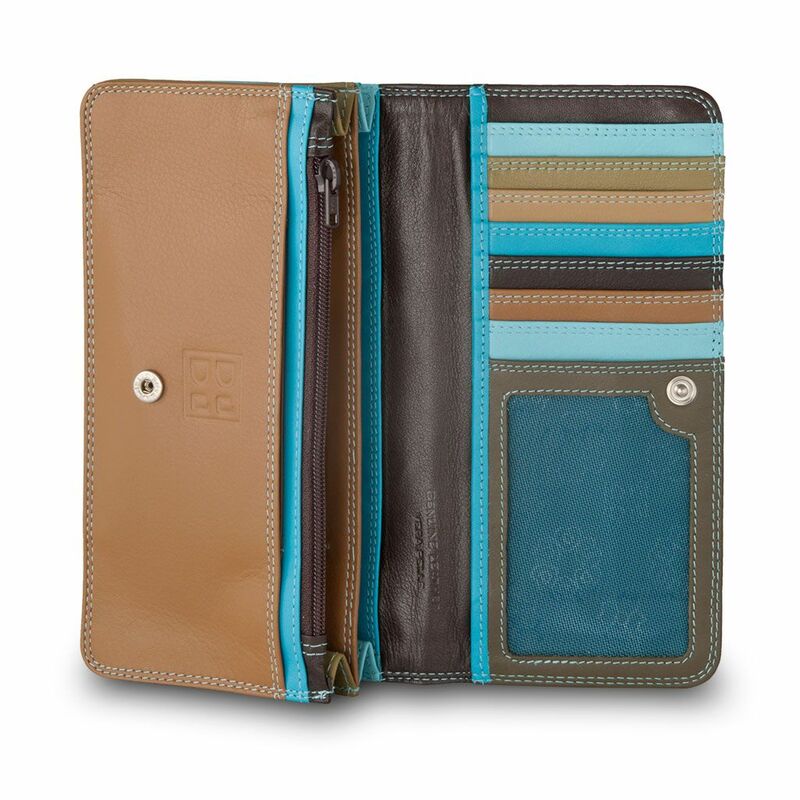 Woman‘s multi color bag model wallet made in soft genuine calfskin leather. 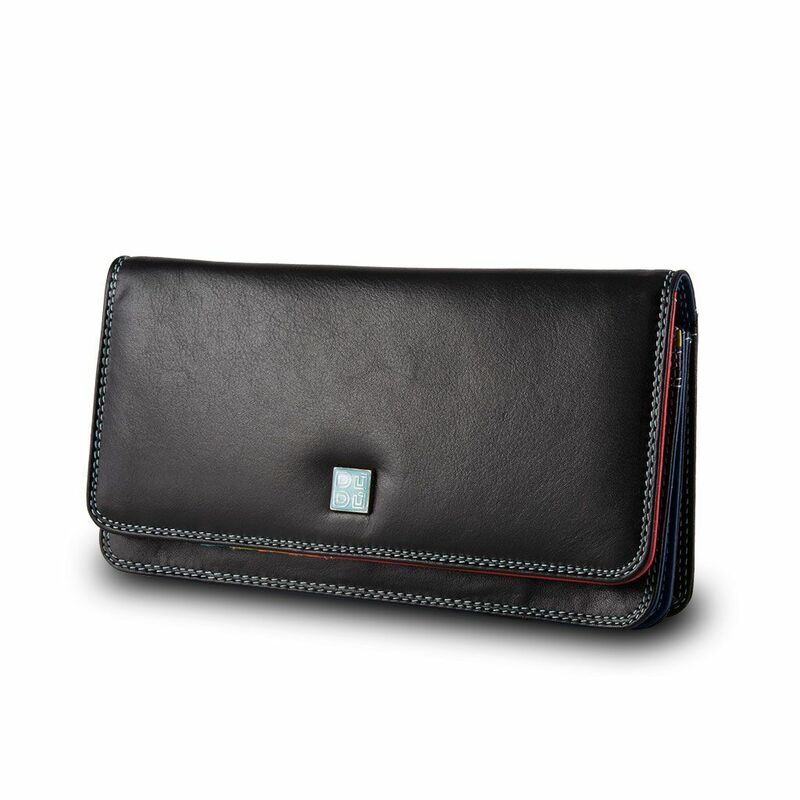 3 inside compartments with bellows. 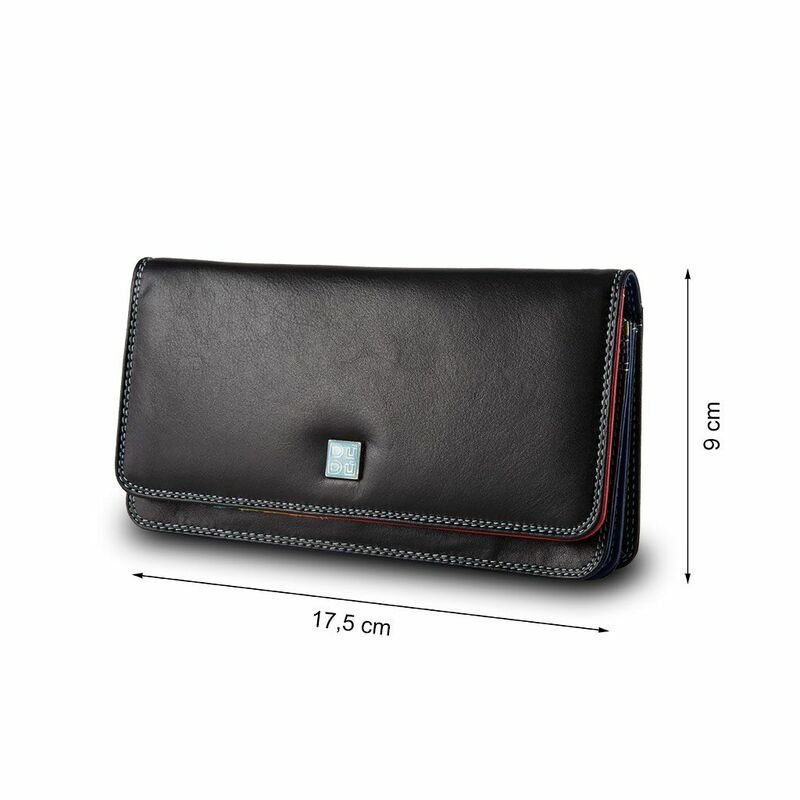 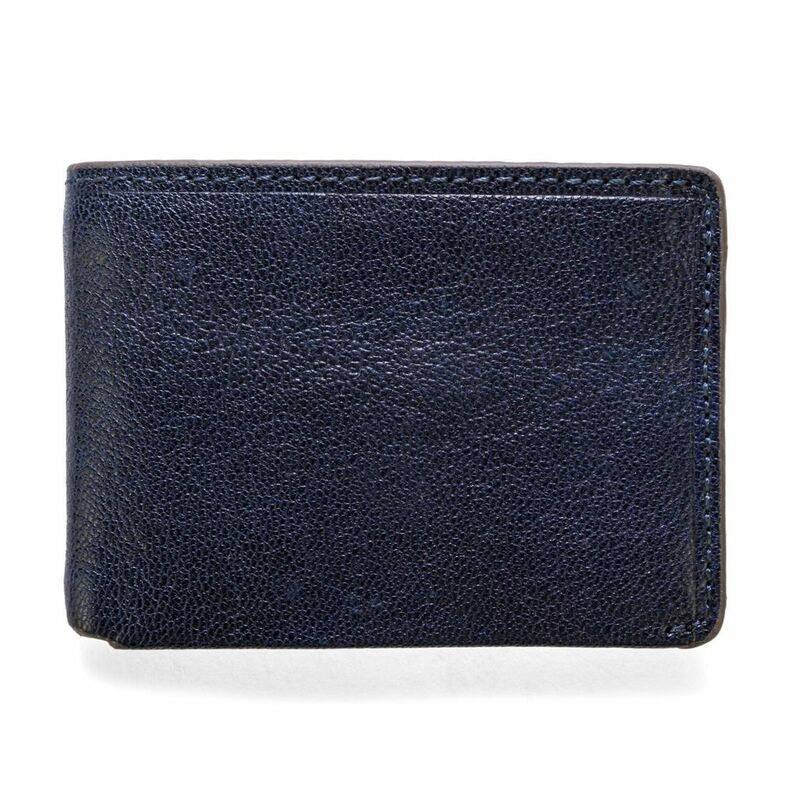 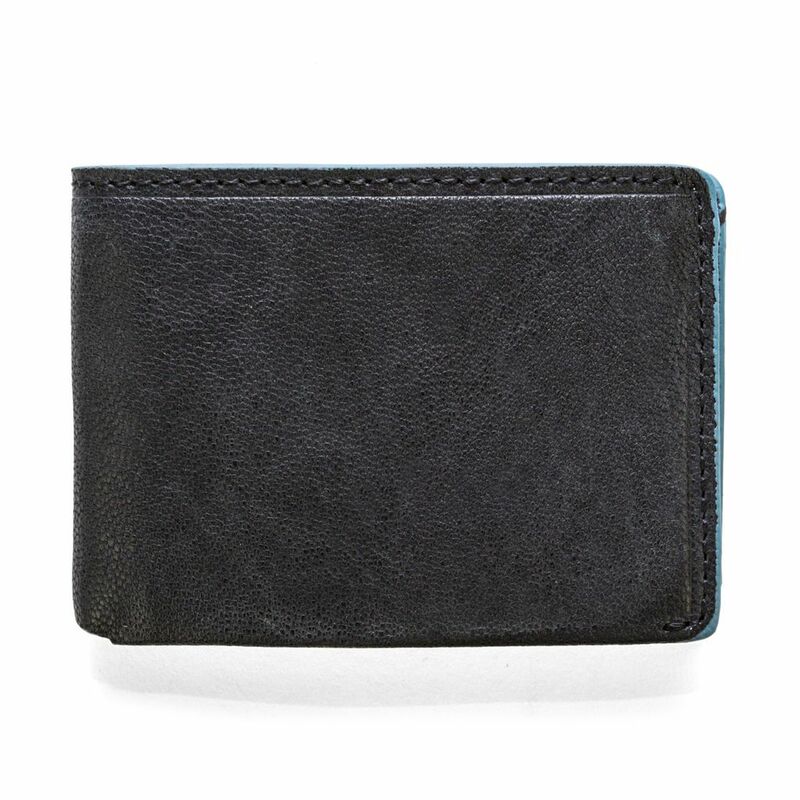 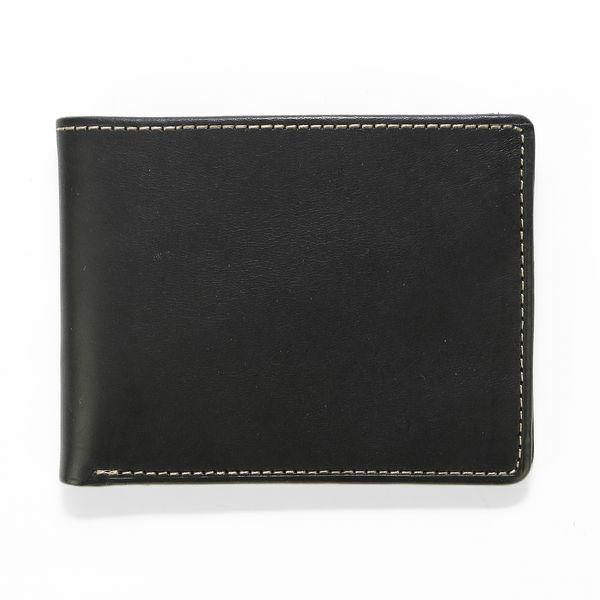 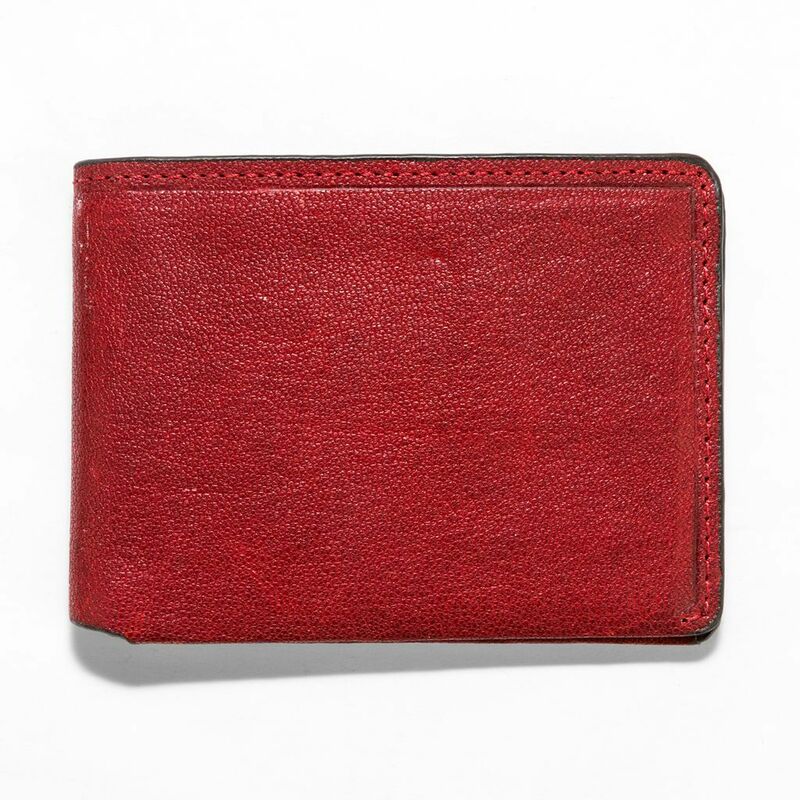 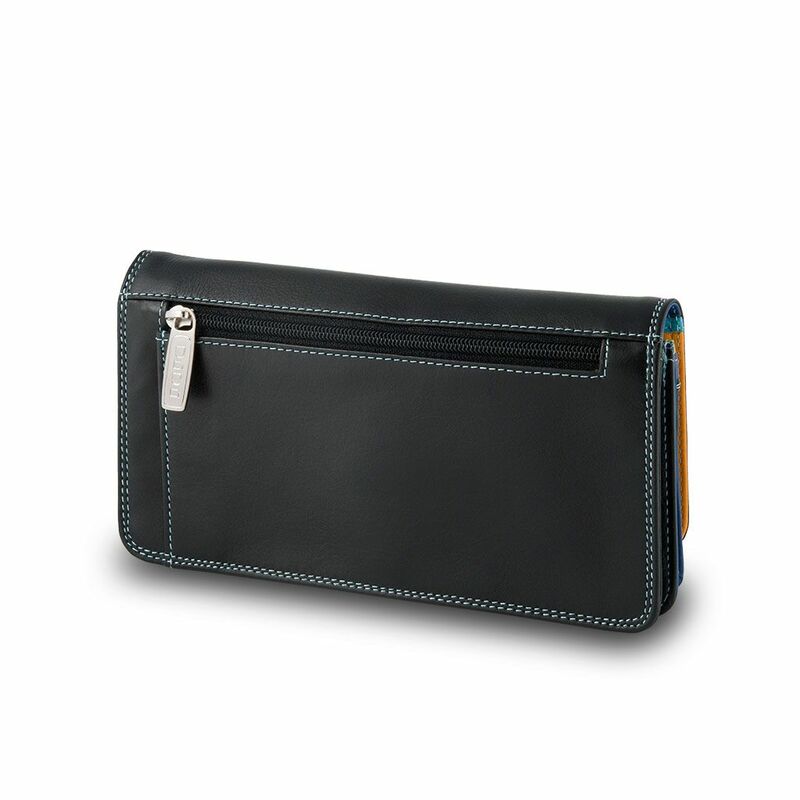 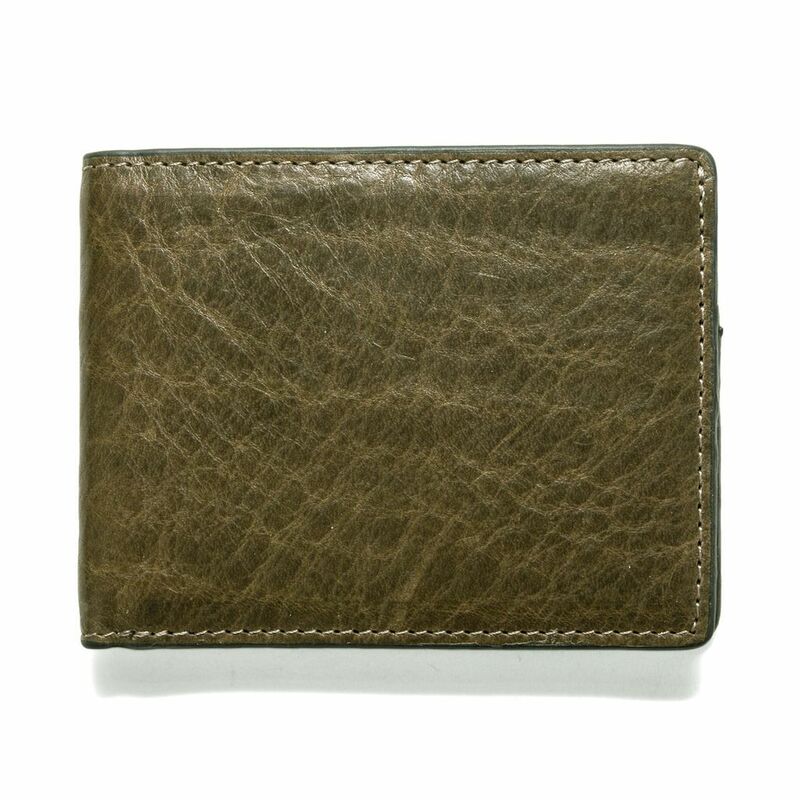 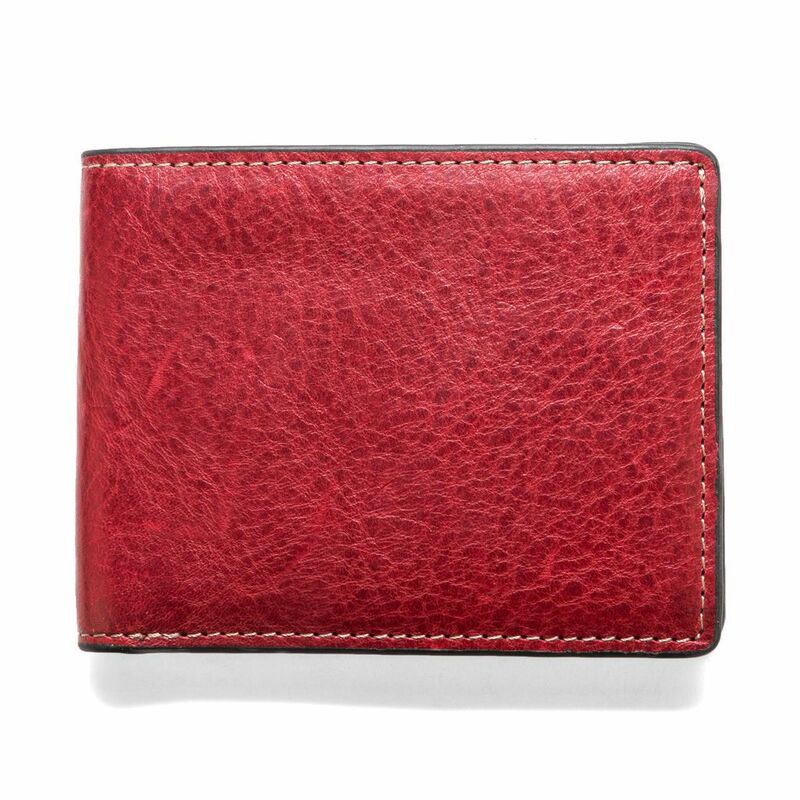 Credit card holders and coin purse zip pocket inside. 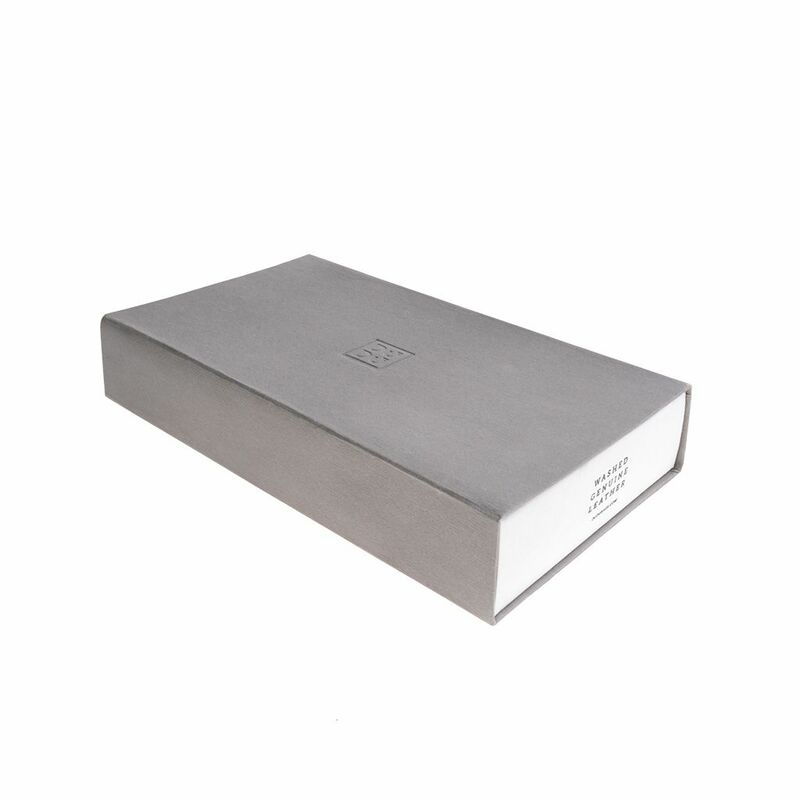 External enameled DuDu logo by refined touch and elegant design.